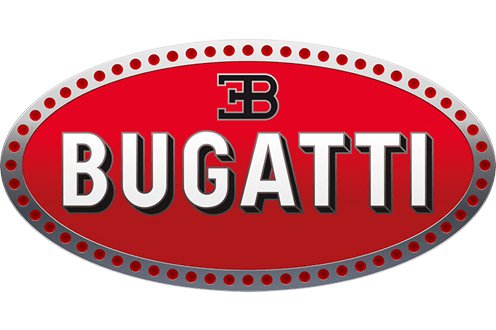 Bugatti Cars Coming Soon | What Car? Volkswagen owns several hugely desirable brands, including Bentley, Lamborghini and Porsche, but Bugatti is the most exclusive of them all. Find Bugatti cars for sale with What Car? For many years, its Veyron hypercar was famous for being the fastest road car of them all, with a top speed of 254mph. Meanwhile, the Chiron that succeeded it has moved things on again, being ‘limited’ to 261mph. If you’re after the ultimate – and have almost unlimited funds to play with – this is it.